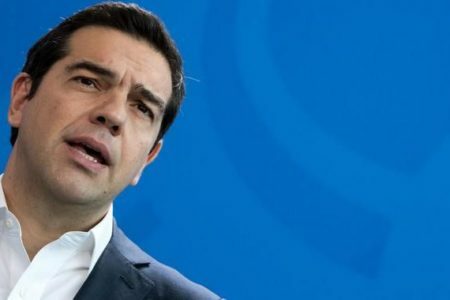 ATHENS – FYR Macedonia asked Greece on Wednesday to help its bid to join NATO and the European Union, efforts frozen by a decades-long dispute over the ex-Yugoslav republic’s name. It is withholding support for FYR Macedonia’s further integration until it agrees to change it and has managed to get many international bodies, including the United Nations, to formally refer to it as the Former Yugoslav Republic of Macedonia, or FYROM. “I’m convinced that you have the leverage in your hands and this leverage can help towards closing the way for the one open issue,” Dimitrov said through an interpreter. Athens would support FYR Macedonia’s integration “in every way, once the name issue has been resolved,” Greek Foreign Minister Nikos Kotzias said during a joint news conference. 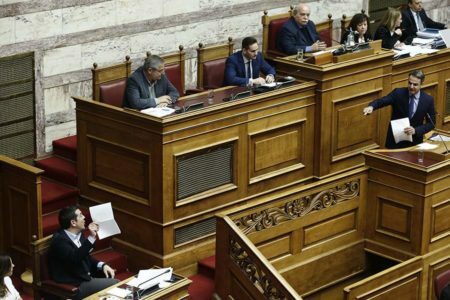 “That is a the prerequisite and I believe we must, and can, work towards a good compromise benefiting both sides,” Kotzias said. It also blockaded FYR Macedonia’s southern border in the early 1990s, at least in part leading to a change in FYR Macedonia’s first flag, which depicted the Vergina Sun, a symbol from the gravesite of the ancient kings of Macedon, which is in Greece. FYR Macedonia’s former prime minister, Nikola Gruevski, built his nine-year rule on nationalism and a rejection of Greek demands. 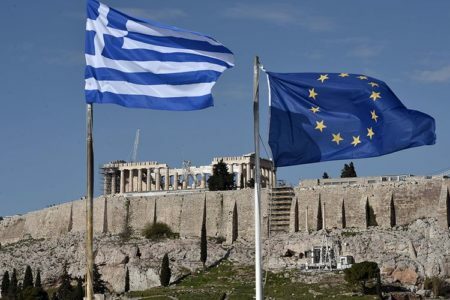 Dimitrov will oversee the U.N.-sponsored negotiations with Greece that have been stalled for several years because of the political and debt crises affecting the two countries. “In this region … we rise or fall together,” he said, switching to English.